As lucrative and prestigious as the BMW Championship is on its own, all 70 players in the field are salivating even more at the thought of what could be next: the top 30 of the FedExCup standings. Everyone wants to be in that top 30 at the conclusion of this tournament, meaning that they have a spot in the field for the Tour Championship, the daunting final leg of the $10 million FedExCup Playoffs. Simply making that field is a big deal in terms of exemptions for next season, as every East Lake participant has a spot in all four 2018 majors, regardless of how well they actually play in the playoff finale. And then factoring the money involved? Nobody in this field is going to need extra motivation at Conway Farms. None of these five can afford a poor week. If they don’t produce like Championship-caliber golfers, there are plenty of others in the field who would love their place. These players need at least a moderately strong week at the BMW. They are not guaranteed anything right now, but they do have a bigger margin of error than those ranked further down. Perhaps even more intense is the battle at the top of the standings. FedExCup points reset for the Tour Championship, and anyone in the top five after the BMW controls their own destiny. A win at East Lake for any of those five means an automatic FedExCup championship. It cannot be overstated: everyone in this field has something big to play for. Nobody will be haphazardly going through the motions for a paycheck. 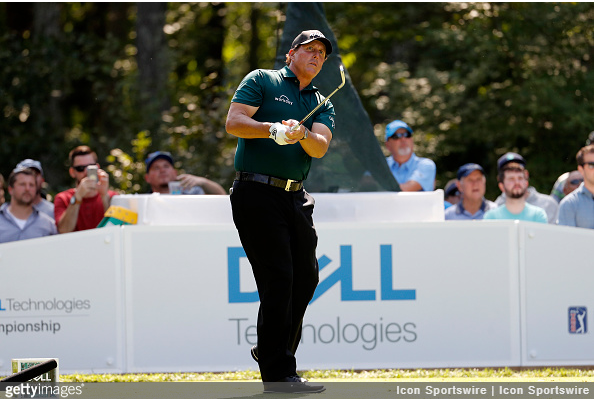 After nearly three painfully difficult months, the Phil Fan Brigade was all smiles at the Dell Technologies Championship two weeks ago. For the first time since he parted ways with long-time caddie Jim ‘Bones’ McKay, the 47-year-old Mickelson contended in a tournament. The only player in the 100-man field to play all four rounds at TPC Boston in the 60s, Phil reached 11-under for the week, good for a desperately needed T6. The great week had myriad benefits for the five-time major champion. The confidence factor was critical. Then there was his playoff standing, which elevated from No. 58 to No. 36, greatly improving his chances of making it to the Tour Championship for the ninth time in the 11 editions of the FedExCup Playoffs. Perhaps even more importantly, playing so well gave Steve Stricker the justification he needed to name experienced Mickelson as one of his two Captain’s Picks for the upcoming President’s Cup. Another poor week, and Stricker may have found it necessary to select another player, for the good of the team. One of the greatest stories on Tour this year has been the emergence of Patrick Cantlay, a man who had become largely forgotten after a series of injuries and a personal tragedy kept him on the sidelines for the better part of five seasons. Cantlay has still been somewhat limited in 2017, but nobody can criticize the results: 11 events entered, 11 cuts made. 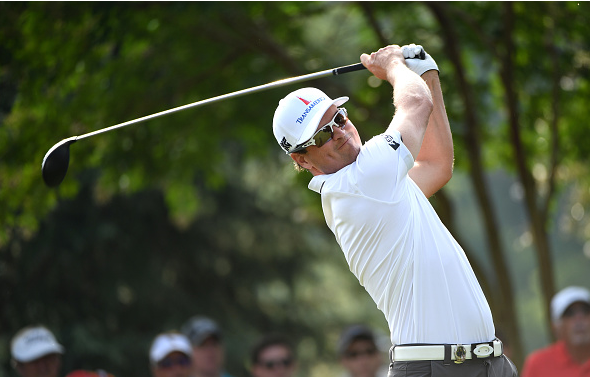 He has looked nowhere near out-of-place in his first playoffs, posting finishes of T10 and T13 in the first two events. The 25-year old was even in contention after 54 holes at TPC Boston, until a pedestrian even-par 71 in the final round dropped him back. 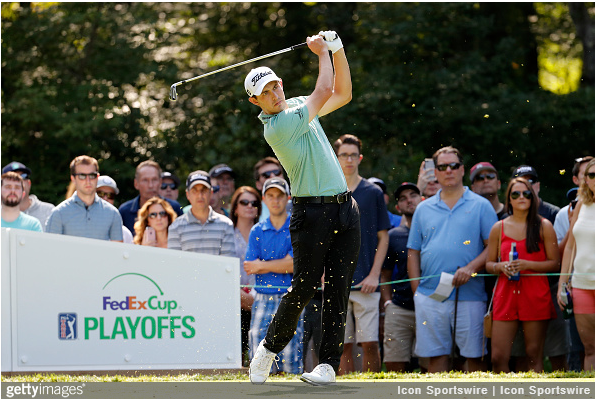 Cantlay is a serious talent, and is not somebody the field will be taking lightly. It is downright shocking to see the World No. 6 and defending FedExCup Champion McIlroy in a position where his East Lake ticket is in jeopardy, but this 51st-place standing probably well reflects the current hobbled, underconfident version of Rory. It is a real shame that a rib strain while testing equipment in January has caused all this, but at the very least, he should become a cautionary tale for players who are considering coming back from injury before they are 100% comfortable. 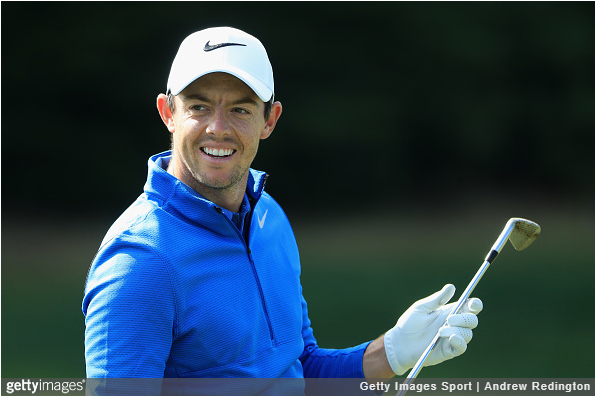 Despite everything that is going against him right now, it would be unwise to count out Rory completely. The injury is presumably not going to get worse from teeing up in these playoff events, so in theory, Rory is still unrestrained. If he starts feeling it, he is as talented and as intimidating as anyone in the field. While he does not have a victory in 2017, he does have a few impressive finishes, including a T4 at The Open Championship and a T5 at the WGC-Bridgestone Invitational, both relatively recent events. 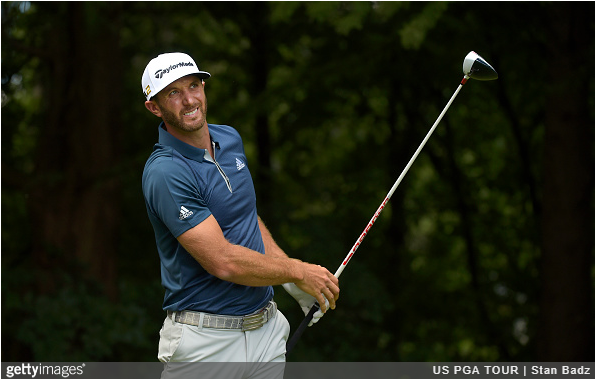 The two-time major champion Johnson is a former winner of this tournament in a year it was held at Conway Farms, coming back from three strokes down after 54 holes to take the 2013 BMW by two strokes over Nick Watney. 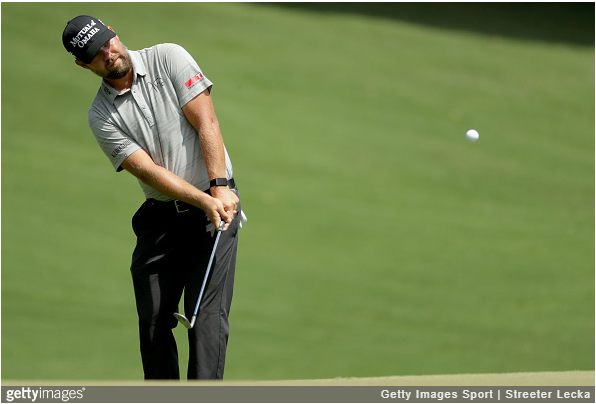 Johnson was having an exceptionally disappointing 2017 season until July, when he went on a T5, T14, 2 stretch over three tournaments, but has again faded over his last three events. On the positive side, however, he may be coming back around again after he followed up a dismal first-round 77 last week at TPC Boston with rounds of 68, 69, and 72. The 41-year old seems to rarely disappoint at courses where he has had previous success, and this is one of those times. Johnson has made it to East Lake in eight of ten previous FedExCup Playoffs, and will be motived to make it back after falling one event short in 2016. 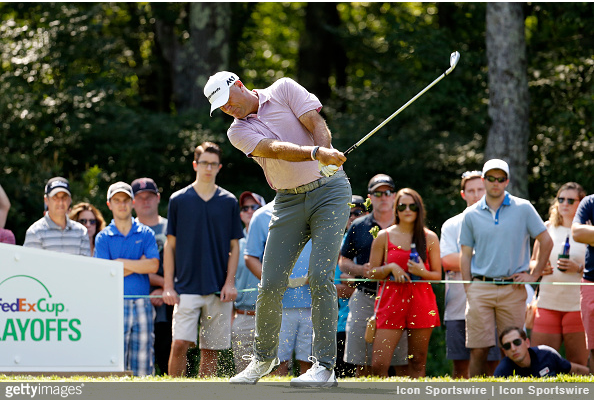 With such a phenomenal group of captivating youngsters regularly in the spotlight, it is difficult for the Tour’s ‘old dogs’ to get attention, but many might be surprised to see that Stewart Cink is having a heck of a comeback season. The veteran is hitting it long, putting it well, and his iron game has been absolutely pristine. The $1.4 million he has earned this season is his most since 2010. By shooting 68s in the final three rounds of the Dell Technologies Championship, Cink finished T12 and was one of just three players who began the week outside the top 70 to play their way into a spot at Conway Farms. The 44-year-old is feeling good and will be determined to prevent his season from ending this week. A few more rounds like he had at on the weekend at TPC Boston, and he might even pull out his first win since the 2009 Open Championship. Just a year ago, Moore completed his best ever FedExCup Playoff run, finishing T8 or better in three of the four events, including a runner-up finish at the Tour Championship, to place 7th in the final FedExCup standings. That fantastic stretch of play did not go unnoticed by Ryder Cup Captain Davis Love III, who used his last Captain’s pick on the 34-year-old Washingtonian. 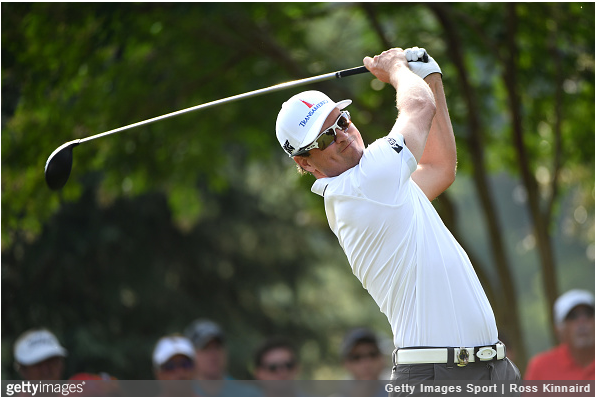 Moore rewarded Love’s confidence with a tremendous effort at Hazeltine, winning two of three matches, and even scoring the winning point for the American side. A year later, however, things are much different. Through 23 events in 2017, he has made just $1.6 million, one year after earning $3.7 million in the same number of starts. 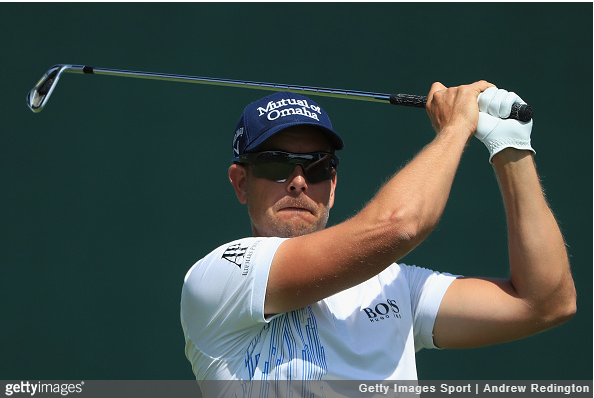 Moore has just two top 10s on the season, and is very fortunate to even be alive in the playoffs after withdrawing from the Dell Technologies Championship after a first-round 11-over 82. Still, he has shown comfort in this position before, and just recently posted a top 15 finish at the PGA Championship. If somebody from deep in the pack suddenly makes a move to the front, it could easily be Moore. Joel Cook is Pro Golf Weekly's Lead Writer. He is a member of the Golf Writer's Association of America. 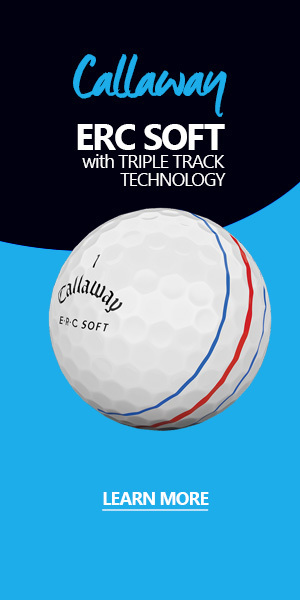 Pro Golf Weekly is a new digital golf publication and website. The magazine is published each Monday, while the website is updated around the clock with the latest news and analysis from all the major professional golf tours. © Copyright 2016-19 Pro Golf Weekly. All Rights Reserved.